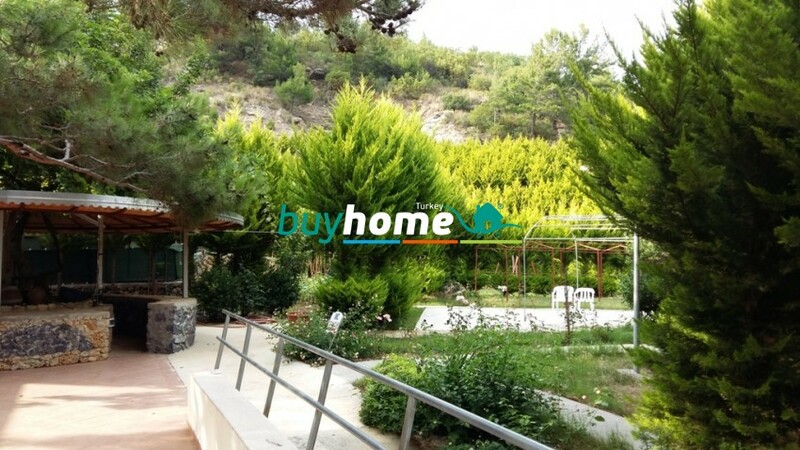 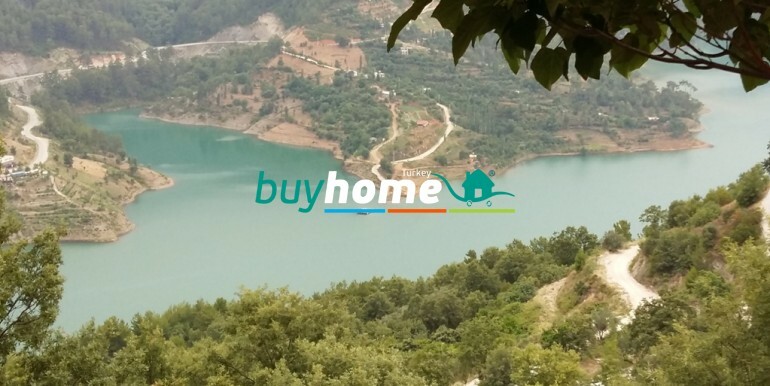 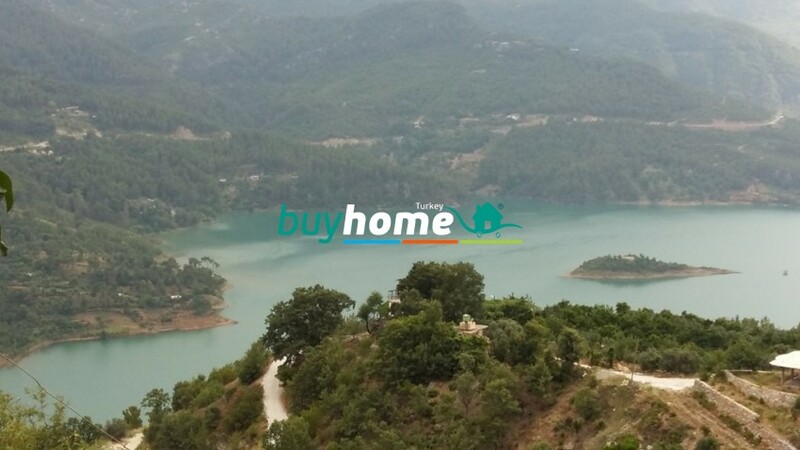 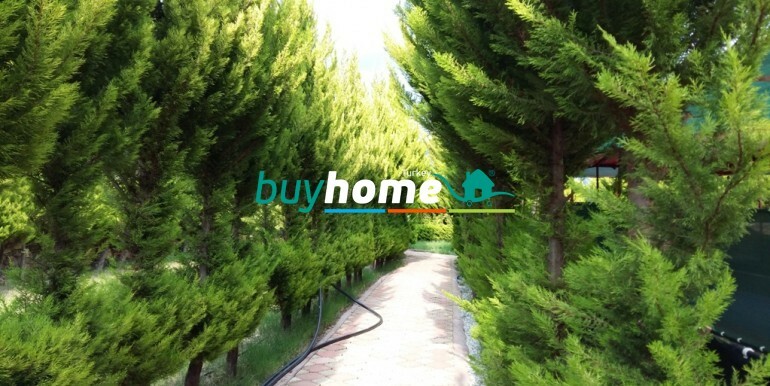 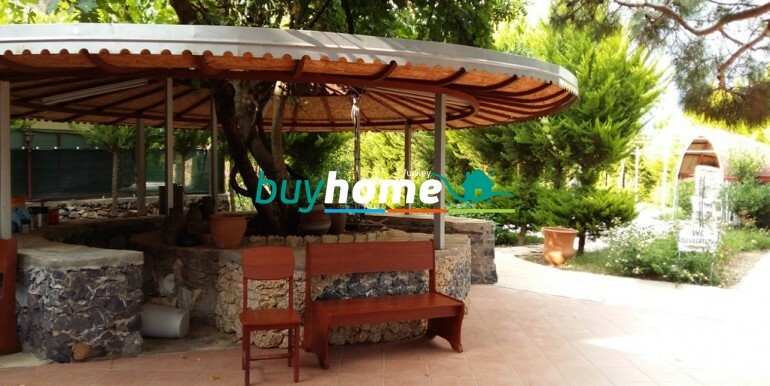 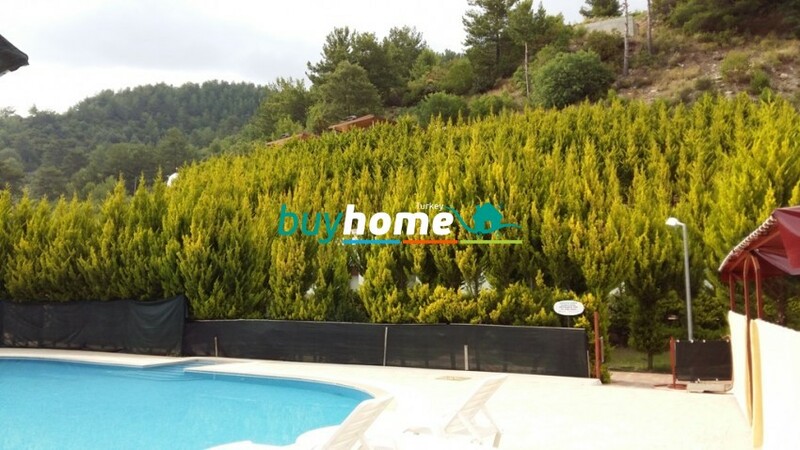 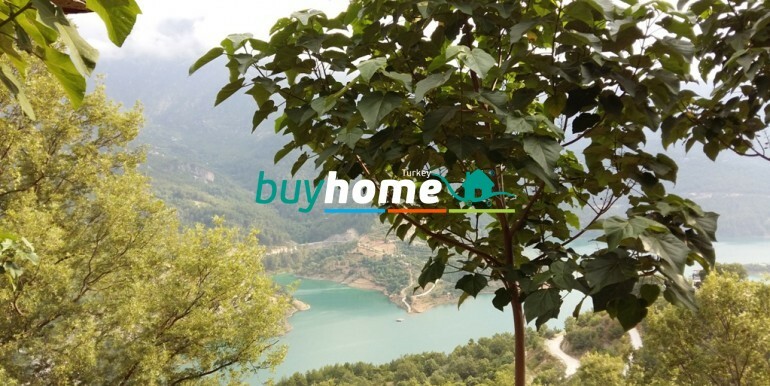 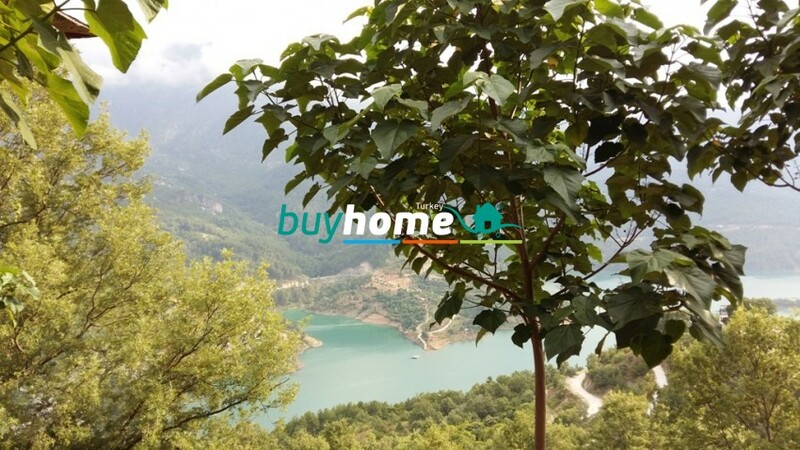 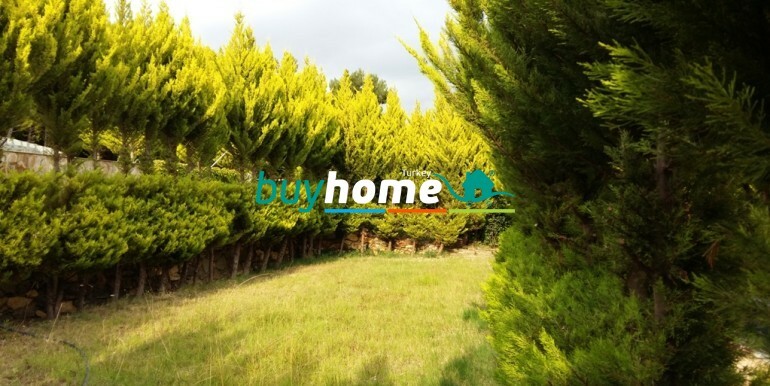 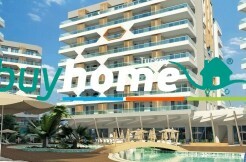 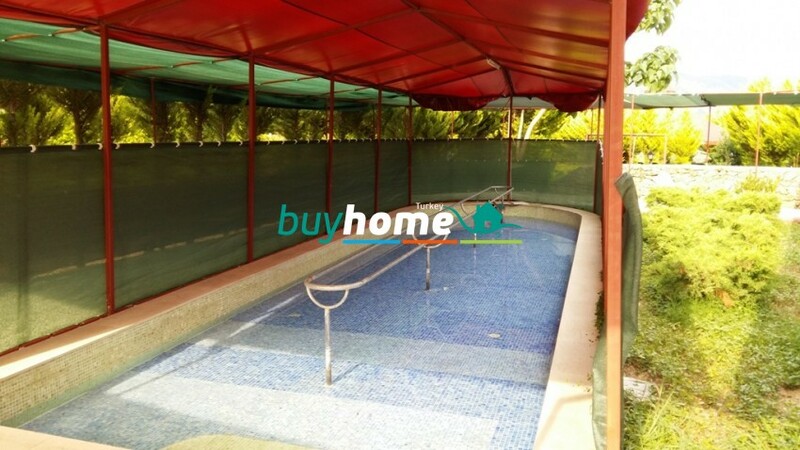 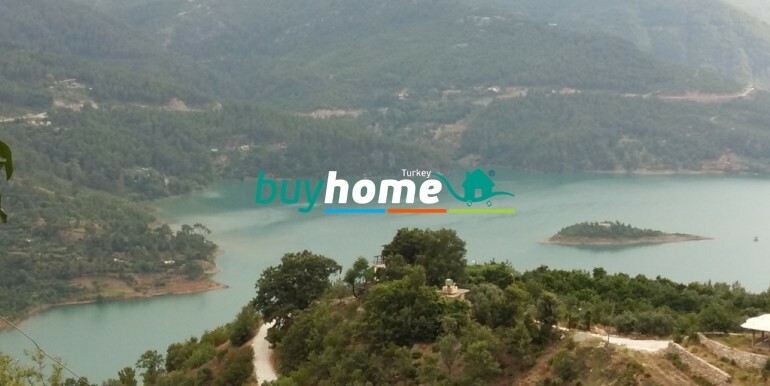 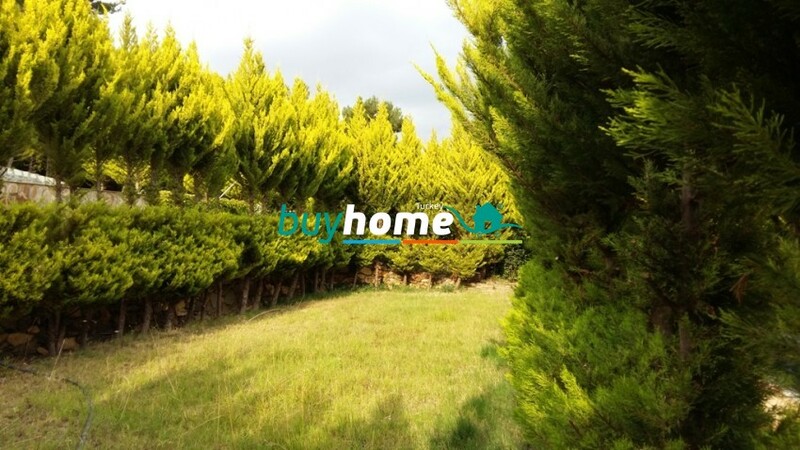 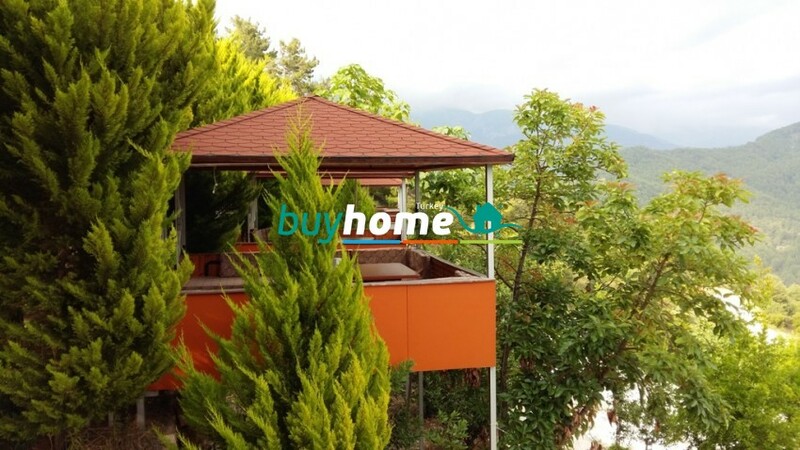 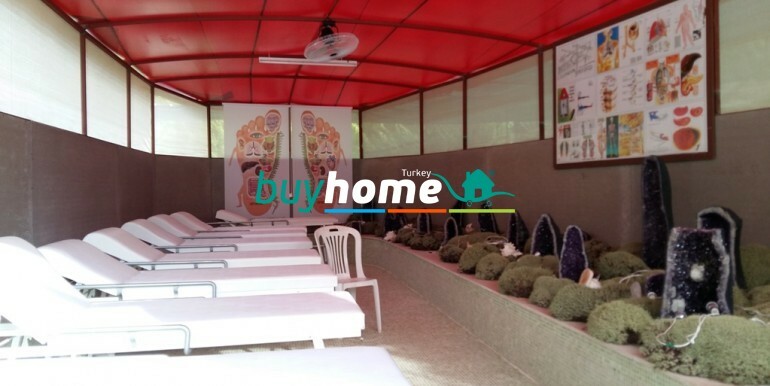 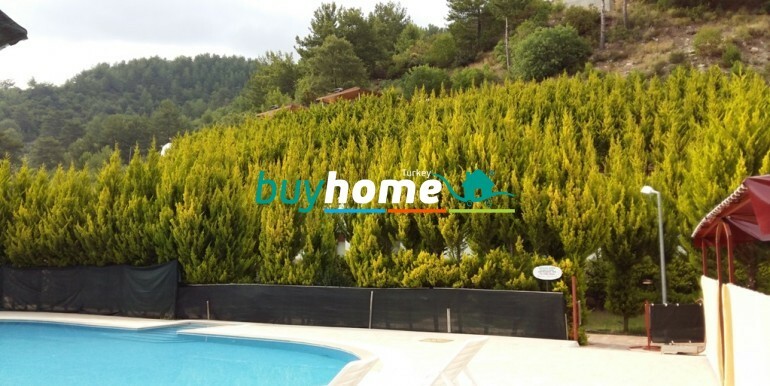 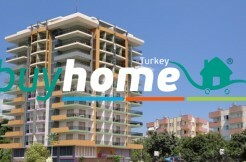 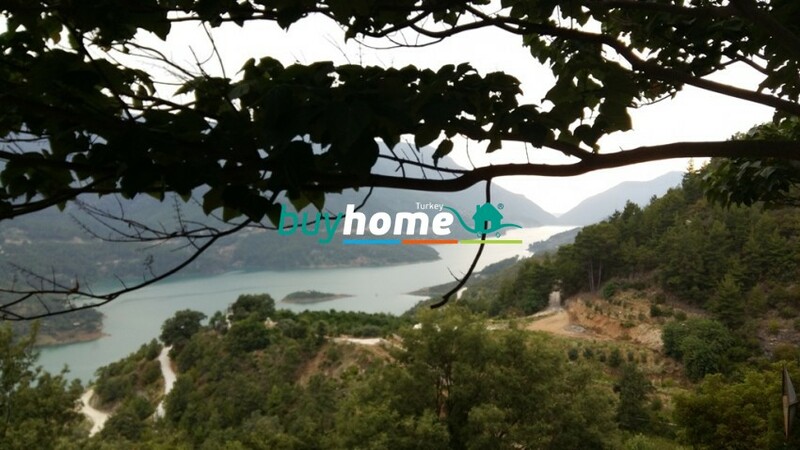 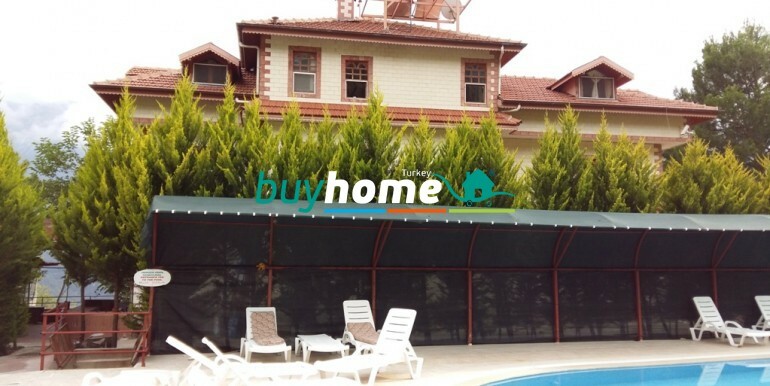 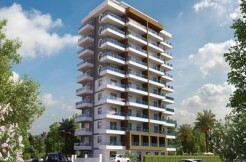 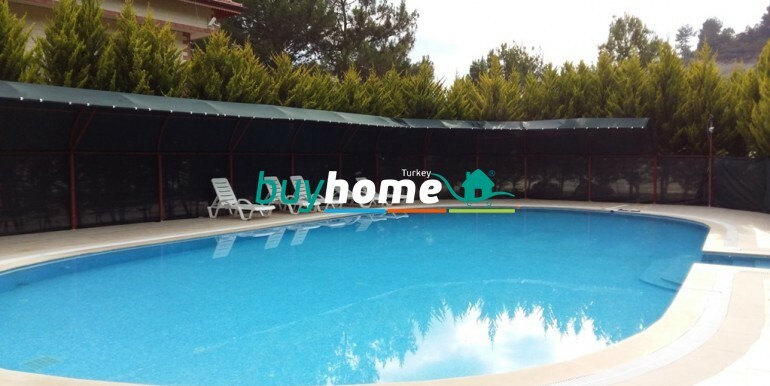 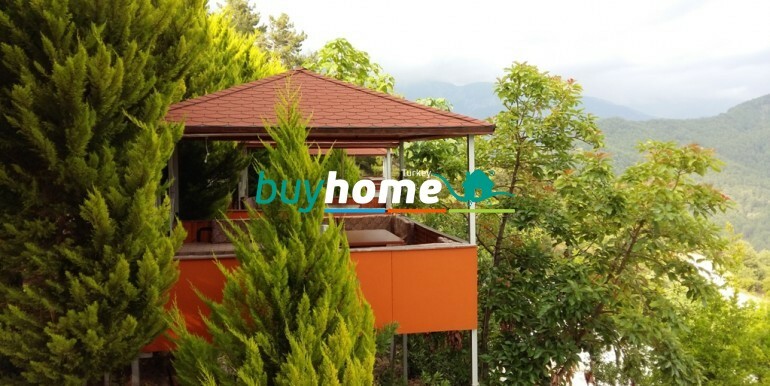 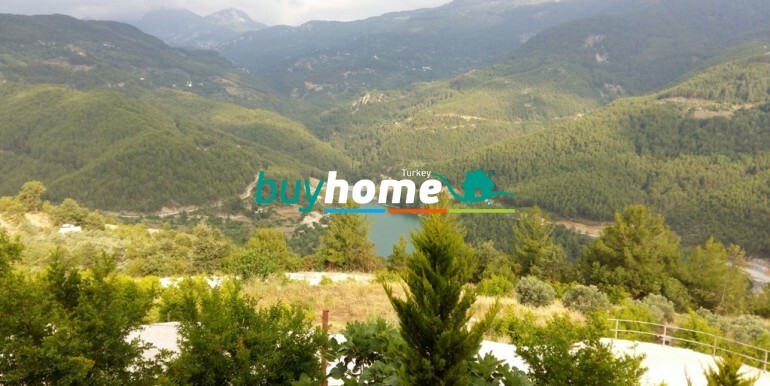 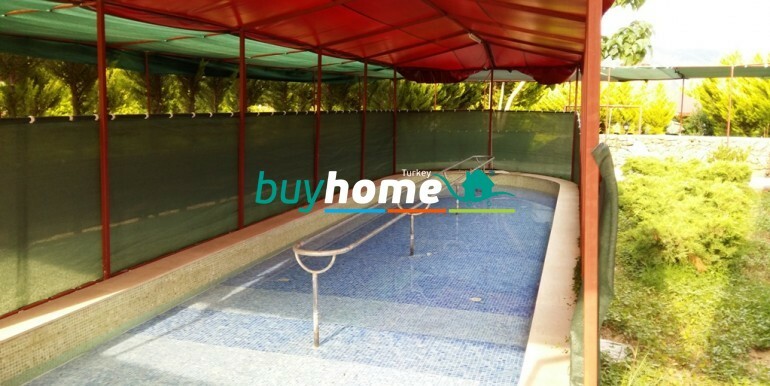 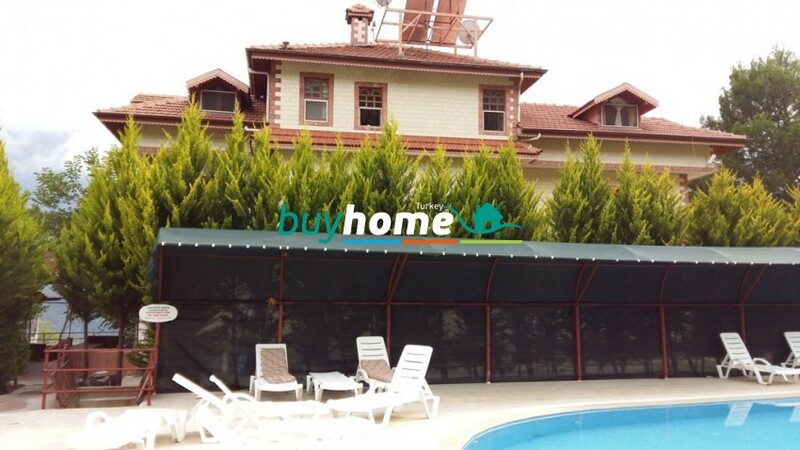 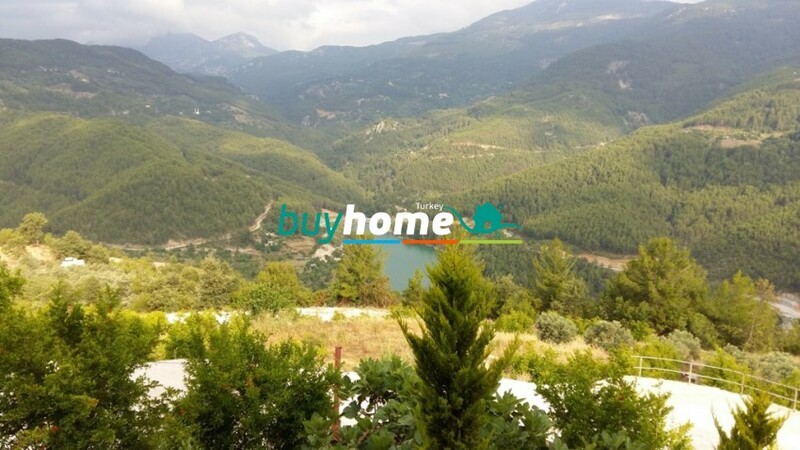 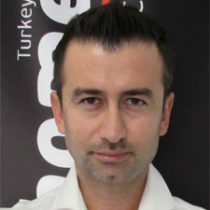 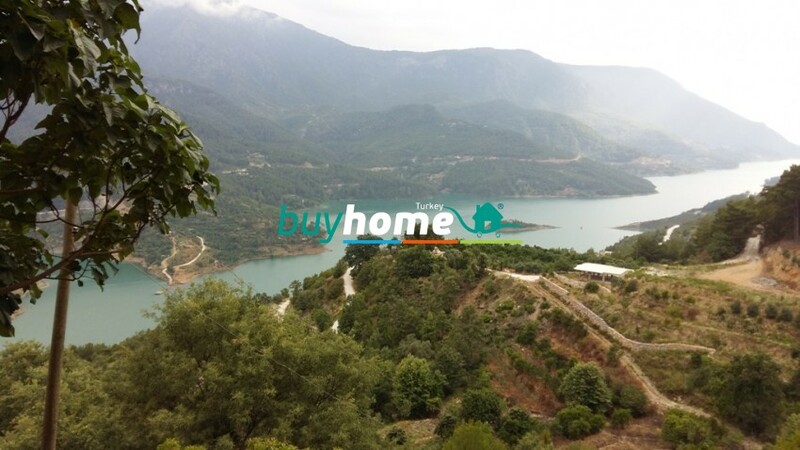 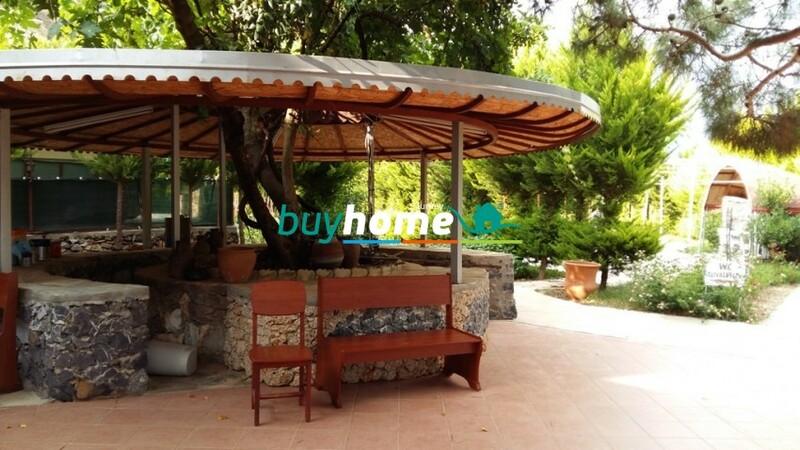 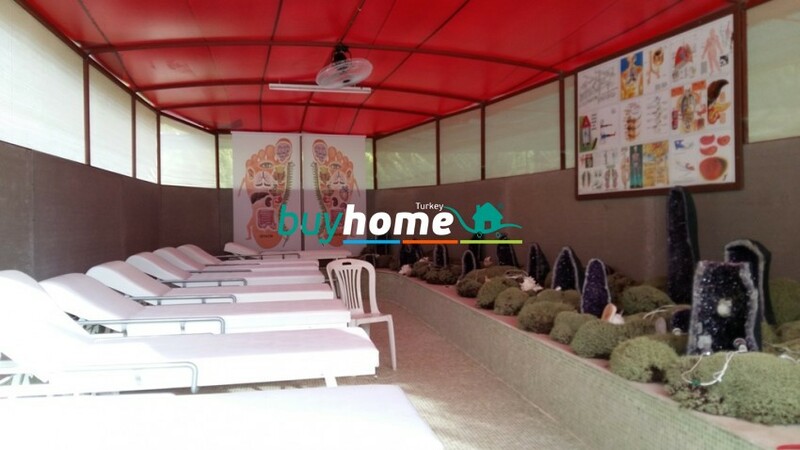 Land in Dim Chay | Your real estate agent in Turkey.Rent Apartment in Alanya. 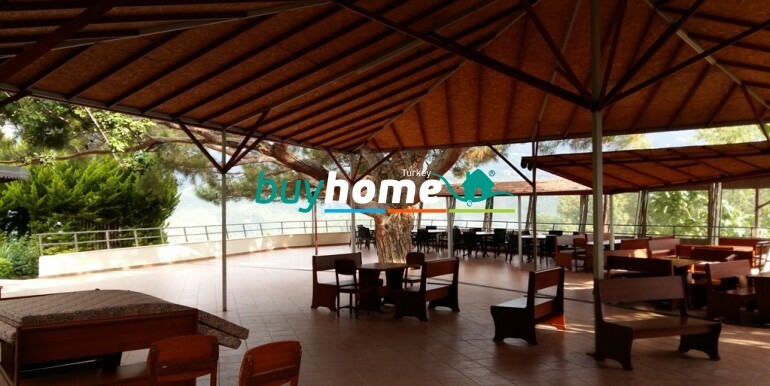 Dimchay – one of the most popular and unusual holiday destinations of tourists coming here for family breakfasts, dating or friendly outings. 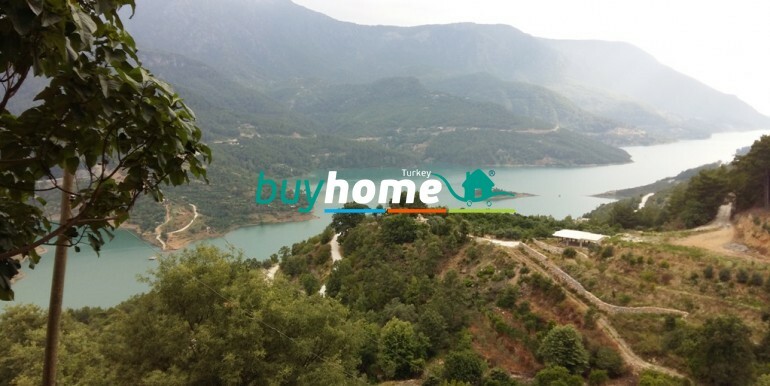 This incredibly picturesque valley located 6 km from Alanya towards Mahmutlar, on a mountain river Dim Sum tea, which originates in the highlands of Konya, about two hundred kilometers from the confluence of the Mediterranean Sea. 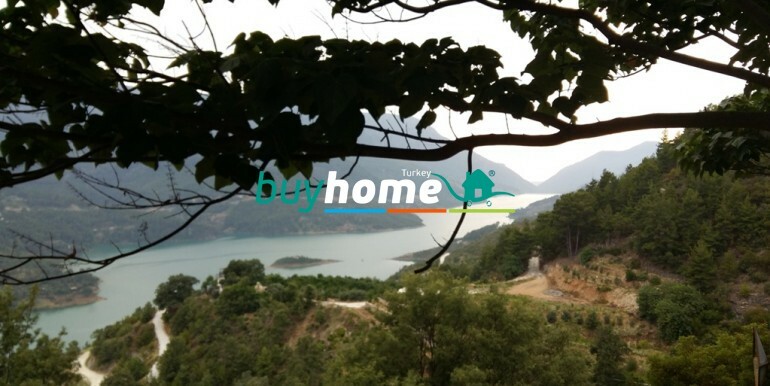 Near the second largest in Turkey Dim Cave and the dam. 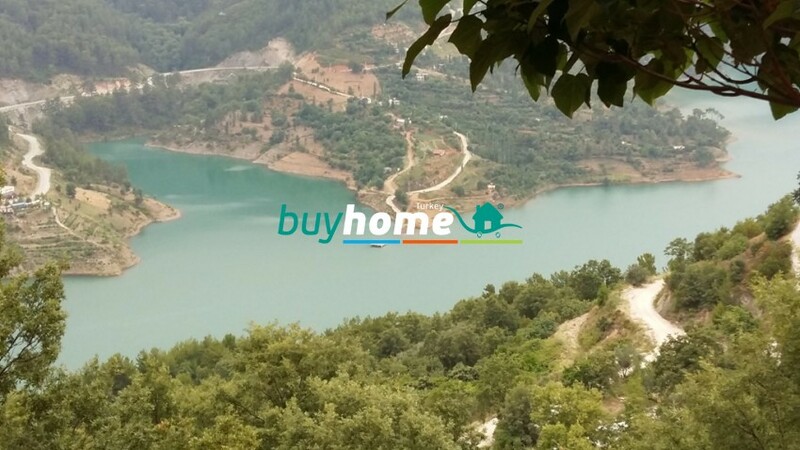 The owner sells the land area of ​​27 000 m² with buildings. 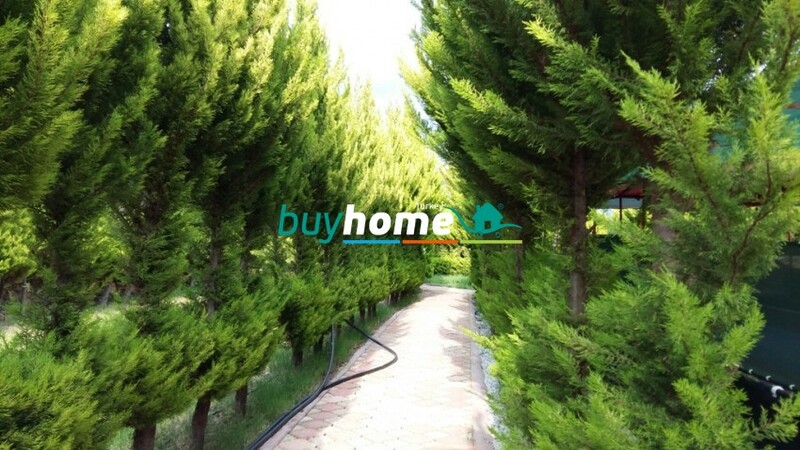 There are single-storey building with a restroom. 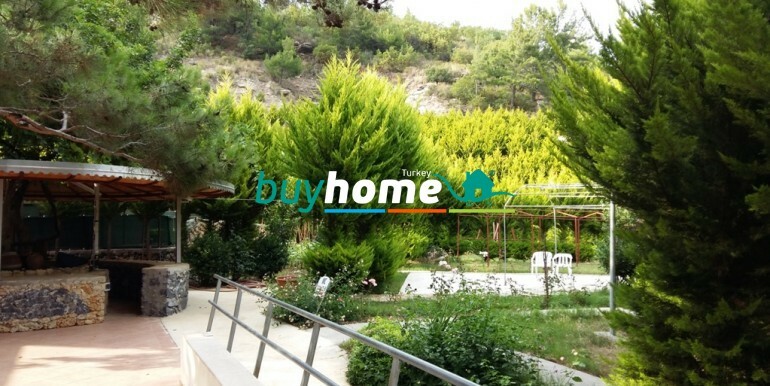 In this place tourists come, who have health problems.